We live in a world where technology is evolving at an astonishing rate. Movies can be watched online, banking can be done on a portable electronic device, and entire casinos are available to play online, for real money. People from just a decade or two ago would be astonished at the technology we have today, which suggests that in another decade or two, the same will be true. It’s an amazing time to be alive. But more specifically, online casinos are currently in a state of growth. And not just an ordinary state of growth, but one that seems to be happening at an absolutely astonishing speed. More and more people are signing up to try online casinos daily, and trends seem to suggest that it won’t be long before online casinos are as popular as real world casinos. The question is, however; just how similar are online casino games to their real world counterparts? Can real world blackjack, and online blackjack, really be considered one and the same? Like the slots NZ has to offer, Blackjack is a straightforward game, with relatively easy to understand rules. Get your cards as close as possible to 21, and hope that the dealer doesn’t get closer. There is much more strategy then that involved, of course, but this is the core of the concept. And, in case there was ever any doubt, yes, online blackjack follows exactly the same rules as blackjack played in real world casino. An enormous amount of effort has been put into online versions of games, and the rules have been followed to the smallest details. 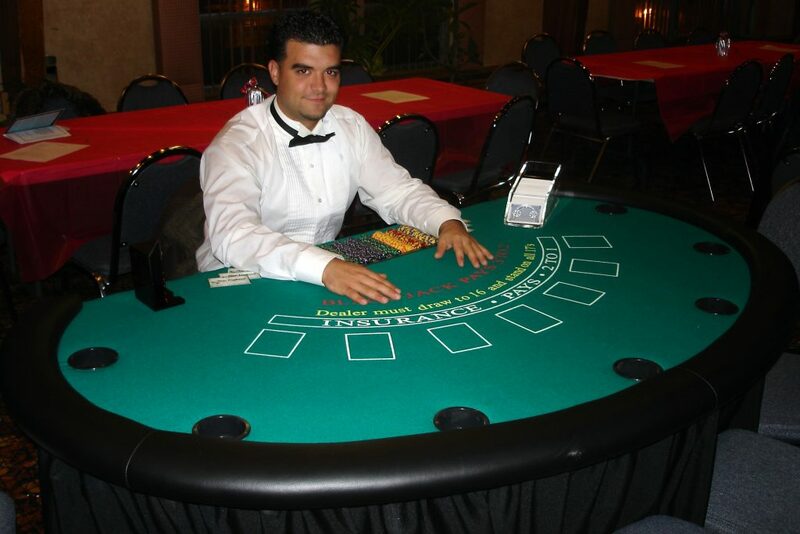 What can be noted, however, is that there are often many variations of blackjack available at online casinos, more so than is generally found in real world casinos. Real world casinos have limited space, which means that there can only be so many tables dedicated to blackjack in any given venue. In online casinos, space is obviously not so much a problem. 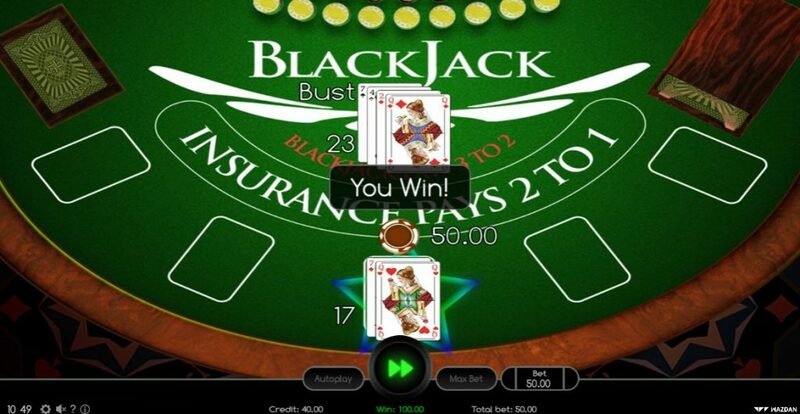 This means that online players can try out many variations of blackjack, with different rules, and likely never have to leave a single online location. As far as convenience and freedom of choice go, online casinos are a winner. Another notable difference between online and real world casinos is that online casinos simply do not have the ambiance of real world casinos. Many visitors to real world casinos will say that they love the ambiance, with is generally electric with excitement and tension. It is often a contagious environment, and part of what makes real world casinos so appealing. This, however, is a double-edged sword. Sometimes when a person is serious about their blackjack, what they don’t want is distractions, and there certainly isn’t any escaping the potentially distracting ambiance of a real world casino. As far as rules are concerned, however, online and real world blackjack are more or less identical, depending on the chosen rule set.